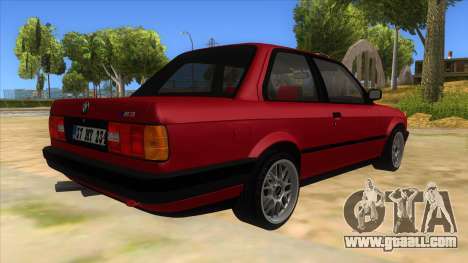 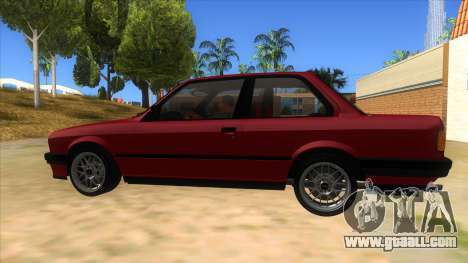 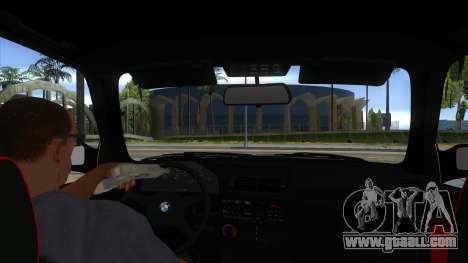 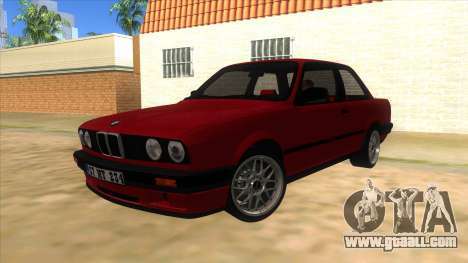 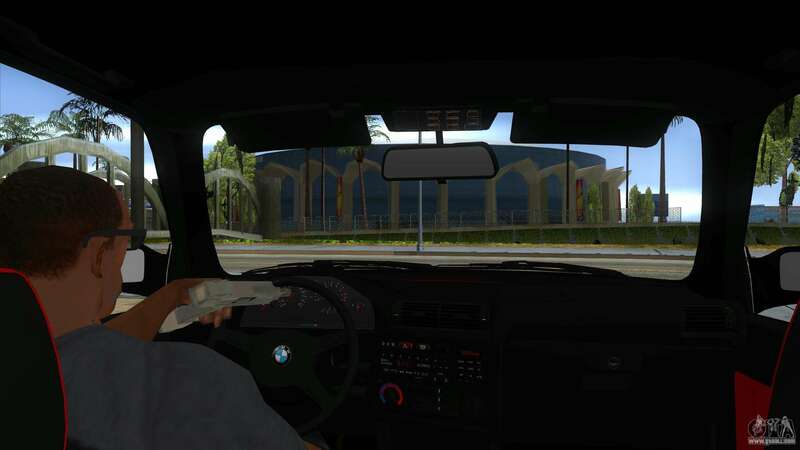 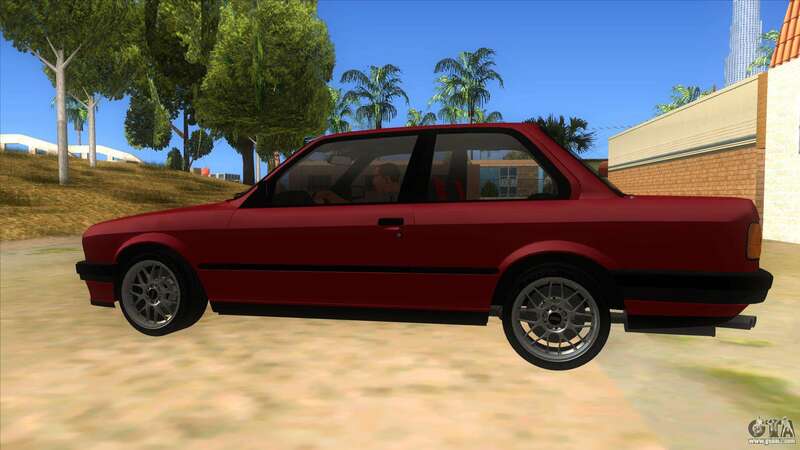 Adds to the game GTA San Andreas BMW M3 E30 1991 issue. This legendary car of the nineties fans love to remember the past. 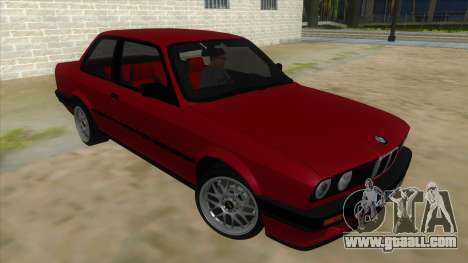 The model is equipped with a powerful engine, which allows it to accelerate quickly and overtake other road users. 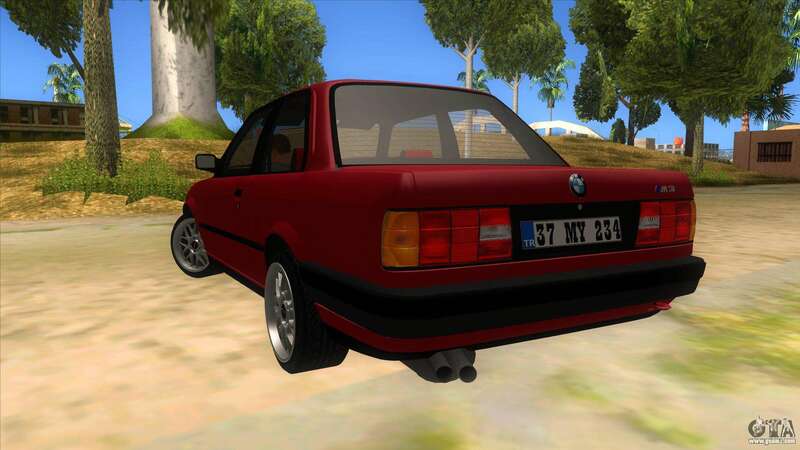 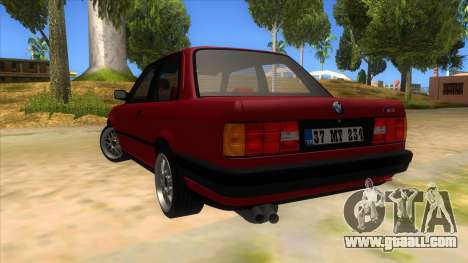 Download free BMW M3 E30 1991 for GTA San Andreas by clicking on the link located on this page.